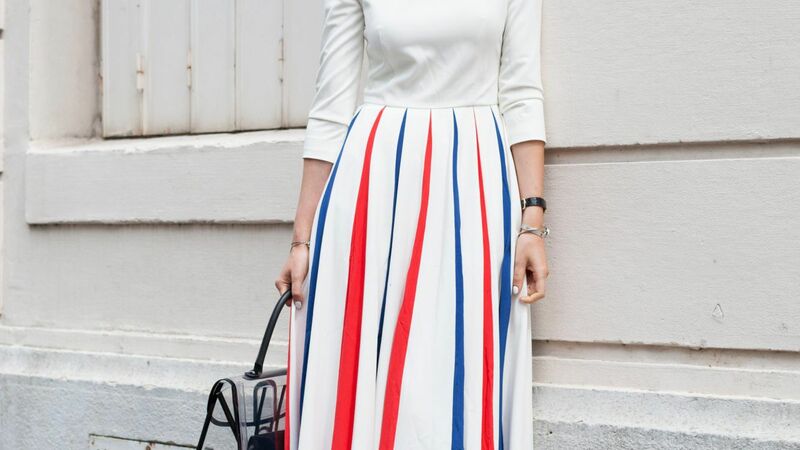 Shop the best red, white, and blue striped items for Fourth of July. Valentino Vltn Slides - 100% Rubber. Made in Italy. Valentino Embellished Slide Sandals - 20mm rubber sole. Quilted band. Studded details. Shaped leather insole. 100%lamb. 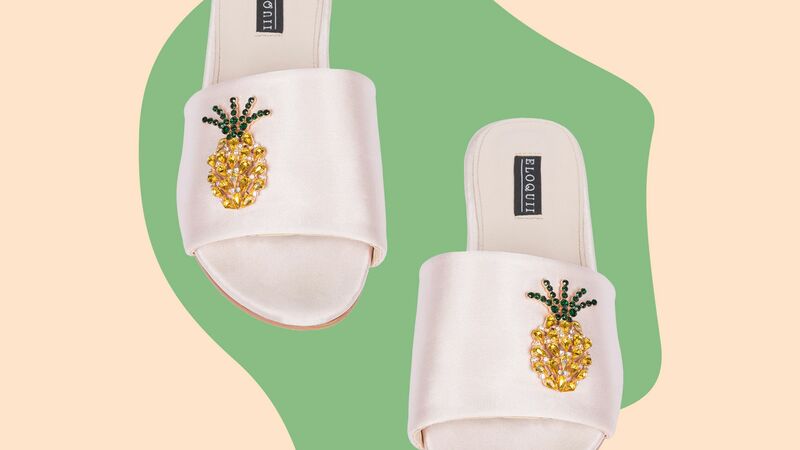 Prada Espadrille Slides - Slip into Prada's throwback sandals this summer to channel fashion's fascination with the '90s.